Our proposals for the Romney House Site in Lockleaze are due to be one of the first developments for Bristol’s new Local Housing Company. 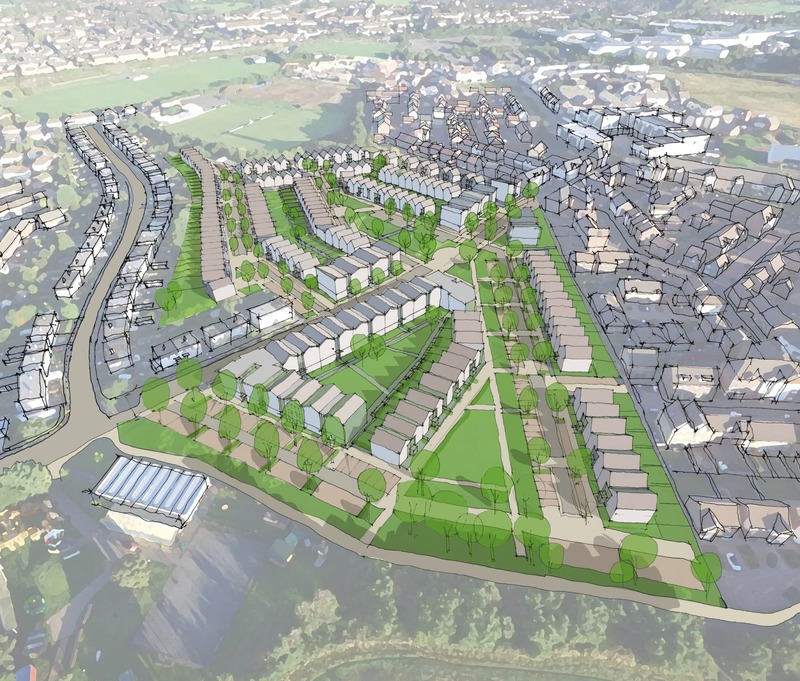 Outline planning consent was granted for the proposals in July. The new development at Romney House will provide 268 new homes.